pancake breakfast Archives | What Should We Do Today? The city is full of bunnies and plastic eggs! This weekend’s edition is all about Easter! Enjoy your weekend! Celebrate Peter Rabbit with a party complete with bunny-themed crafts and activities! Visit treat stations, participate in an egg hunt, take your picture with the Easter Bunny and mingle with some V.I.B’s (Very Important Bunnies). Criss Cakes will make the pancakes for the annual pancake breakfast supporting the Kiwanis Eliminate Project, the Easter Bunny and (Frog Jump) Froggy arrive at 9:00 AM and the Easter Egg Hunt begins promptly at 10:00 AM. There will be 7,000 eggs and they will go quickly! Children will be divided into groups ages 4 and under, 5-7 and 8-10. Parents may help kids 4 and under. This is an event for the whole family featuring an egg hunt at 12:00 noon for children 5th grade and younger. There will be games, free food, bounce houses and you can register to win prizes! If EASTER eggs aren’t your thing, native bird nests and eggs will be on display in the Nature Center this Sunday afternoon! All three Columbus stores are offering their own versions of a buffet style Easter brunch! It looks like a tasty menu! Prices, menu and whether or not you need reservations varies by location. Don’t forget to check out the long list of Easter Egg Hunts I complied for the Columbus Moms Blog here! This one isn’t for the kiddos! This after-dark egg hunt is only for the adults ages 18 and up! Cost is $5 per adult. Candy and prizes are your reward for searching for and finding eggs with your flashlight! 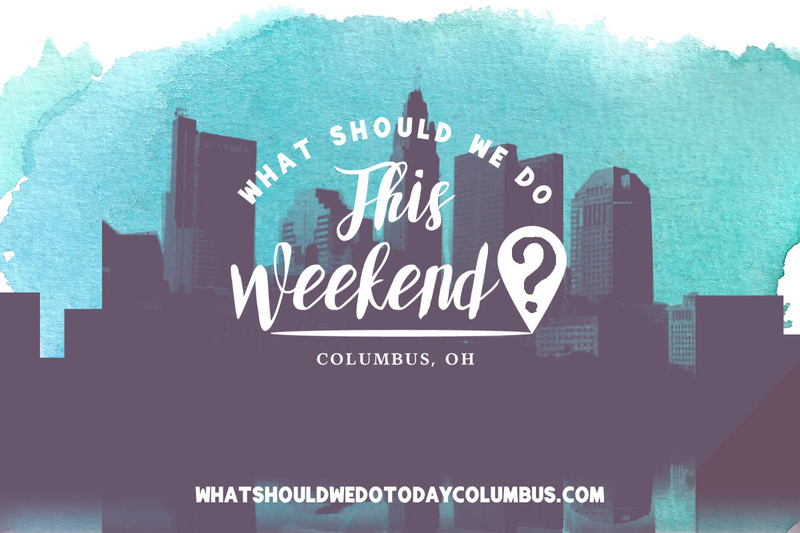 http://whatshouldwedotodaycolumbus.com/wp-content/uploads/2016/03/wkndmar25.jpg 640 640 Julie Miller http://whatshouldwedotodaycolumbus.com/wp-content/uploads/2018/01/What-Should-we-do-today-columbus-NEW-blue_03.png Julie Miller2016-03-24 09:25:132016-03-24 09:25:13What Should We Do This Weekend? 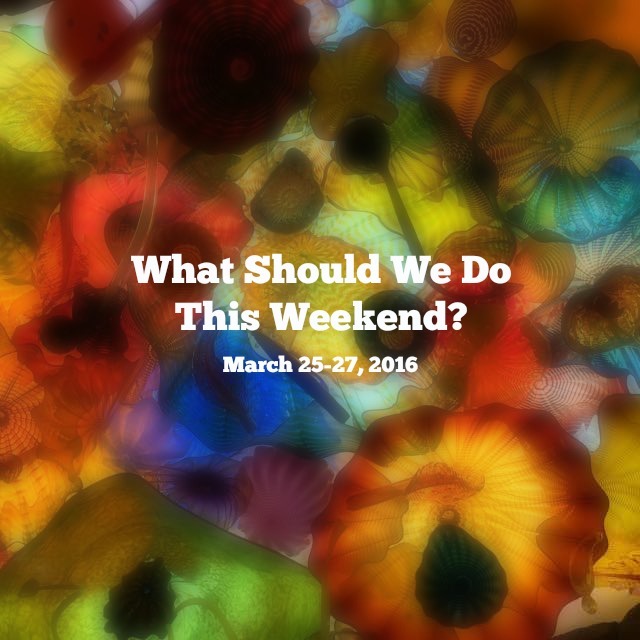 March 25-27, 2016: Easter Edition!